We all love Christmas, it's the time of year that we are reunited to our love one or get a chance to have a get together with friends. We always look at Christmas as something wonderful and full of happiness but let us not forget that the true spirit of Christmas is being thankful for all the things we have in our life right now and give back to those who are less fortunate than ours so we can share even a little happiness for them. SM Supermalls, one of the biggest mall in the country believe that this is the chance to give back that's why they have this advocacy of giving back the love with SM Bears of Joy. Christmas is the time of the year when everyone gets busy trying to manage all the excitement of shopping for gifts and going to the parties. True to most people’s experience, it is delightful to receive presents from loved ones. Amidst all the frenzy, there will be many who will seek to share their blessings to other people. On its fourth consecutive year, SM Supermalls offers an opportunity for shoppers to give back and make another child happy, through the SM Bears of Joy charity program. Millions of Filipino customers will once again be given a chance to buy 2 bears for the amount of P200.00, keeping one and donating the other to a less fortunate child. Each SM Supermall has partnered with an orphanage or charity institution, and all the collected bears for donation will be shared at the end of the program. Even with endless parties and grand celebrations, there is always an opportunity to make a child happy. 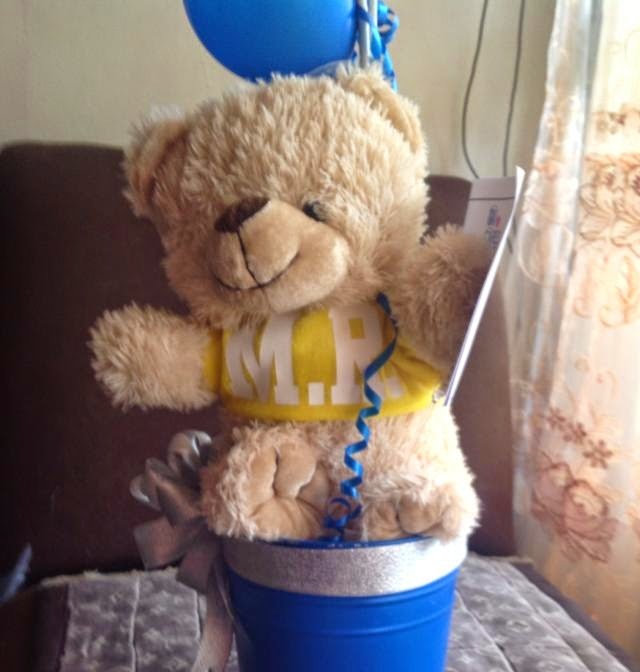 Every time you buy an SM Bear of Joy, you touch someone’s heart with your act of generosity and kindness. They are so ooh adorable and so cuddly. I can just squeeze them on my arms and remember that I have made another child happy. The bears comes in four cute designs which can also be a great gift for your children on god children.